The words you use say a lot about you. Some words say that you are smart, eloquent, or persuasive. Others say that, uh, you don't know what you're talking about. Knowing which words to use and how to use them are keys to getting the most from your mind and making a lasting impression. Word Smart will help you learn the words you absolutely need to know! 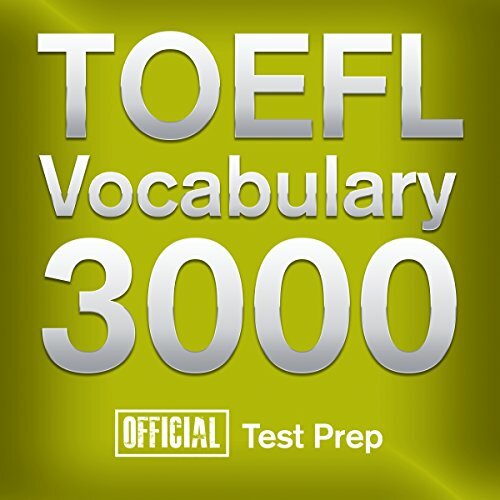 Introducing TOEFL Vocabulary 3000: The most comprehensive audio course for TOEFL Vocabulary on the market. 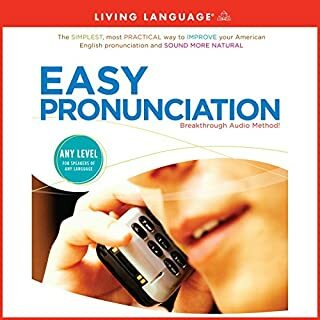 Learn how to master proper spelling, pronunciation, definitions, and synonyms/antonyms through the use of these unique audio exercises. 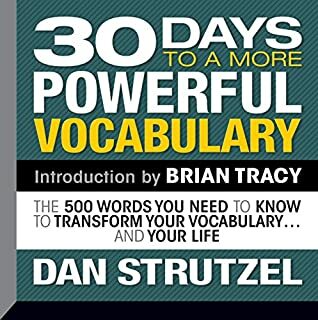 There are three levels (Easy, Medium and Difficult) that each consist of 10 powerful exercises covering 100 words each. 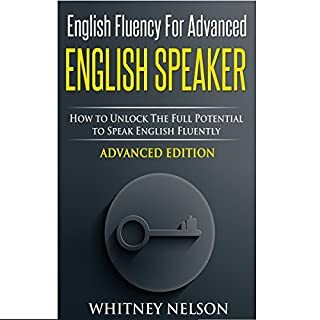 You'll discover high-frequency words that have appeared in previous TOEFL tests, increasing your chance for better test results! All audio is carefully narrated by two professional voiceover artists for easy listening and quick learning. 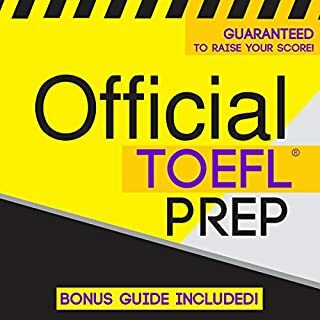 If you're preparing for the TOEFL, and want to get on the fast track to better results, then this audio course is for you! 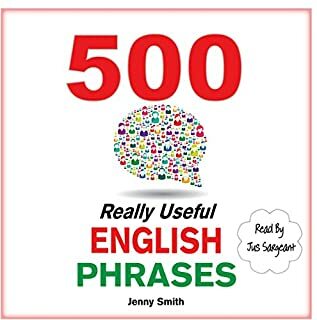 I'm on the third chapter and I've found 2 misspelled words, using "e" instead of "p": Slieery (slippery) and Improeer (Improper) ohh the irony, but aside from that it's great. 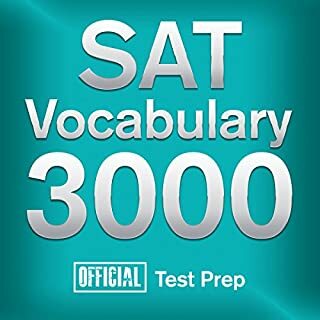 My level in English is somewhat advanced and I've already learnt a new ton of new and useful words. repeat several times and u will succeed. good work.thanks! very helpful. i like it. hope i can finish it within a month.